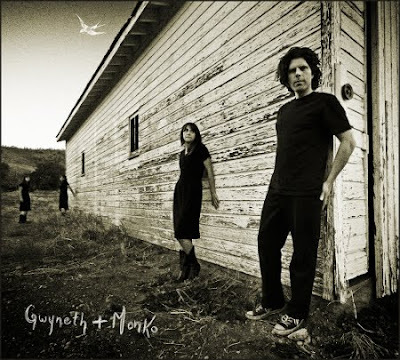 Gwyneth & Monko, the San Francisco country-folk duo, kinda reminds me sometimes of Nanci Griffith's wonderful work of the late '80s -- if Nanci had been hanging out a lot with Lucinda Williams. Or maybe I should just say it's as if Lucinda Williams had Nanci Griffith's voice. Or something highly complimentary. Aw, hell. What I'm trying to say is this is good stuff. Thank you, Hear Nebraska for turning me onto this. After that Flaming Lips thing yesterday, it's a much-needed salve for my musical soul. And the Oscar for Best Presenter goes to . . .
Just between you and me, 'Mr. Koch' . . . . It's too late. He's been assimilated. Haley is devo . . . D-E-V-O. Y'all. Who dat mad about dat Saints coach? Simply '70s: Oh, man. 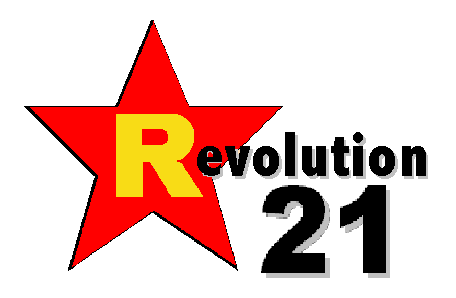 Like . . .wow! Baby, it's cold outside . . .
Beware Idol dreams. They may come true.